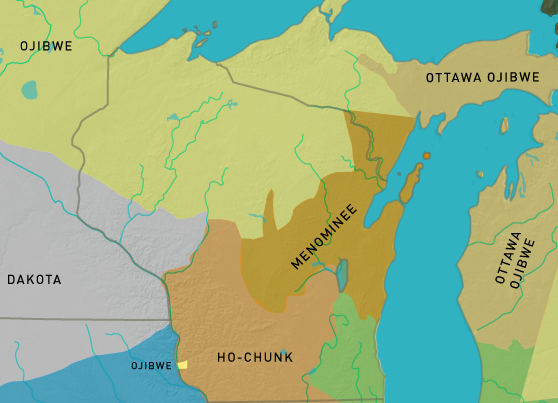 This research guide will help you finish your research on American Indian Tribes from Wisconsin. Click on the tabs about to learn more about your specific tribe. A map of 1825 of Native Lands in Wisconsin and Great Lake regions. Click on the pictures to go to the article and read Native lands in 1825 and what they look like today.